The Society for Human Resource Management reports that only about one-third of all employers are prepared for the effects of our aging workforce. With Baby Boomers reaching or nearing retirement age, employers could be impacted if not properly prepared. Our October meeting will offer a panel of subject matter experts who will provide an overview of the issues that all employers need to consider. Panel presenters include Jimmy Taylor, Partner with BizMultiplier, who will be speaking about workforce forecasting; Maretta Collins, Lead Coach with AARP, who will speak about the partnership between Tarrant County College and AARP in focusing on the mature worker; Terry Cooley, Vice President of HR at Penhall Company, who will provide insights about organizational knowledge management; and LaTonya Lacy, MCHRA's Aging Workforce Initiative Chair, who will share some important research from SHRM on the impact of our Aging Workforce. 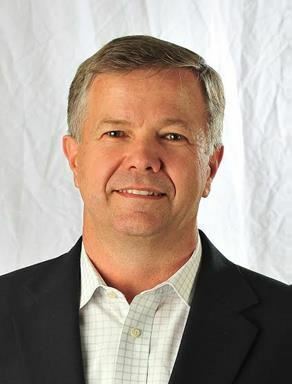 Jimmy is a 20+ year HR leader, entrepreneur, speaker, consultant, and executive coach. He is a Partner with BizMultiplier, a company dedicated to providing tools that help companies grow engaged employees! He also works with companies to develop and grow entrepreneurial management teams, increase the value of their business, and develop transition roadmaps that enable entrepreneur’s to reach their objectives. Previously he was a founding partner of Novotus, a Texas based Recruitment Process Outsourcing provider named the number one mid-market RPO by HRO Today. He also serves on the Board of Trustee's for DallasHR, and as a District Director for Texas SHRM. Jimmy uses his experience in both talent management/development and business leadership to help owners and company leaders understand, design, change and grow themselves and their companies. His passion is helping leaders and the teams they serve reach their potential! Maretta Collins of Tarrant County Community College District (TCCD), Lead Coach for AARP’s/Back to Work 50+, has provided educational assistance and support to the mature worker empowering a successful transition back into the workplace. Maretta has held positions as the Vice President of Paul Quinn College, Executive Director of the Sickle Cell Disease Association as well as a Primary Partner at Mayeaux & Associates. She holds a Bachelor’s Degree in Organizational Management. 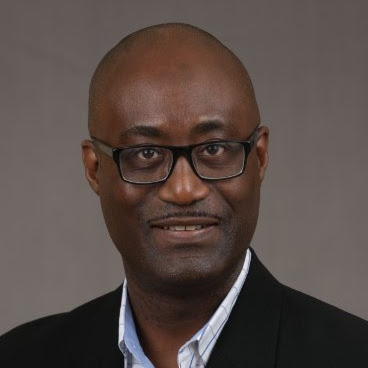 Terry Cooley is a Human Resources executive with operations experience who utilizes critical thinking, employee engagement, company-specific metrics, project management, and other business talents to improve organizational and operational effectiveness. He has executed these experiences in the food, auto, appliance, healthcare, durable goods, for-profit secondary education industries, and construction. Terry has taken an non-traditional route of business development and leadership to serve in both Field Operations and Human Resources. Both disciplines gave him the opportunity to influence leaders strategically and deliver operationally . Terry was the recipient of the 2016 HR Executive of the Year from DallasHR, serves on several Boards within the DFW Metroplex, and he and his family participate in many outreach and charity activities.